The rst thing you’ll notice is how incredibly thin and light it is. iPad Air 2 is an impossibly thin 6.1 millimetres, making it our thinnest iPad ever. And it weighs less than 450 grams. So it’s even easier to hold in one hand and take with you anywhere. 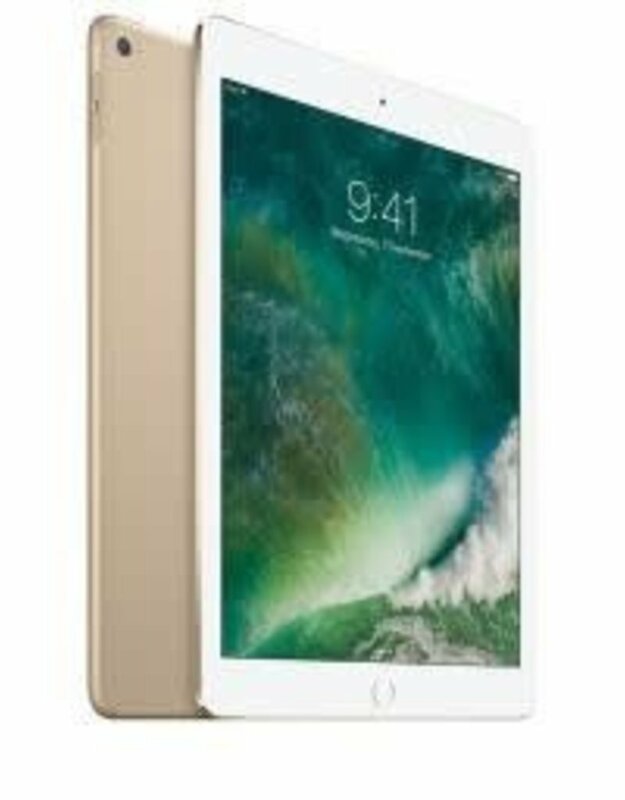 With a new A8X chip built on second-generation 64-bit desktop-class architecture, iPad Air 2 is the fastest, most powerful iPad ever. With this kind of performance, you might expect a compromise or two. Like a bigger form factor or a shorter battery life. But iPad Air 2 is both thinner and lighter than the previous iPad Air. And thanks in part to the M8 motion coprocessor, it still has an incredibly long 10-hour battery life. * So you can do more. While carrying less.